Welcome to McWilliams Vision Care! McWilliams Vision Care has been serving the Evansville community since 2012. If you are looking for experienced optometrists and convenient, high-quality eye care, contact us today! 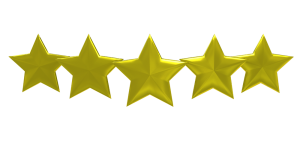 Check Out our 5 star rating on Google! In everything we do, we aim to provide our friends, neighbors, and the surrounding community with quality eye care, convenient eye health services, optometric expertise in a setting that is welcoming, organized and efficient.